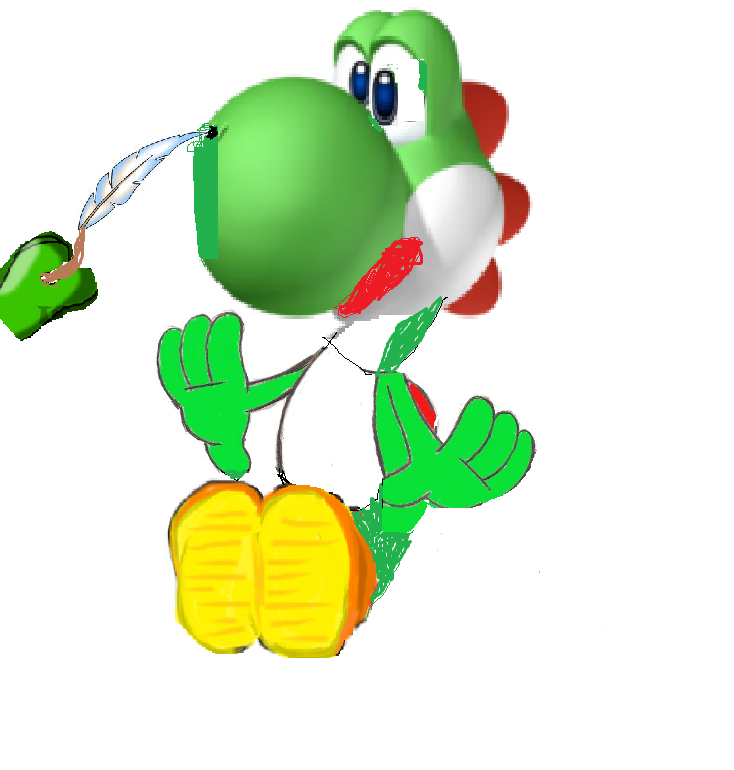 Yoshi Nose tickle. 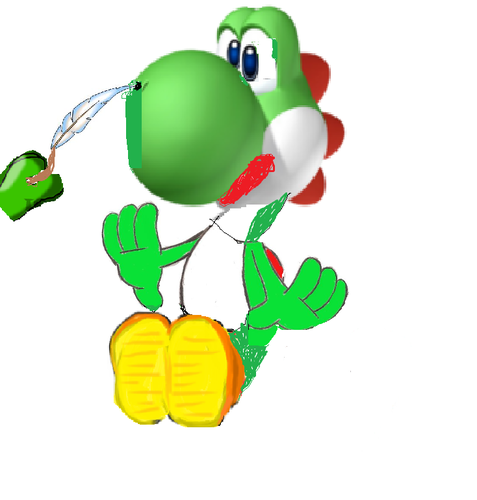 I think yoshi is gotta sneeze. HD Wallpaper and background images in the Yoshi club tagged: yoshi nintendo tickle nintendo characters.